Well, life took over for a while and had to tend to it. Now I am back getting everything up to date. Started with updating the super spider article, more to come. 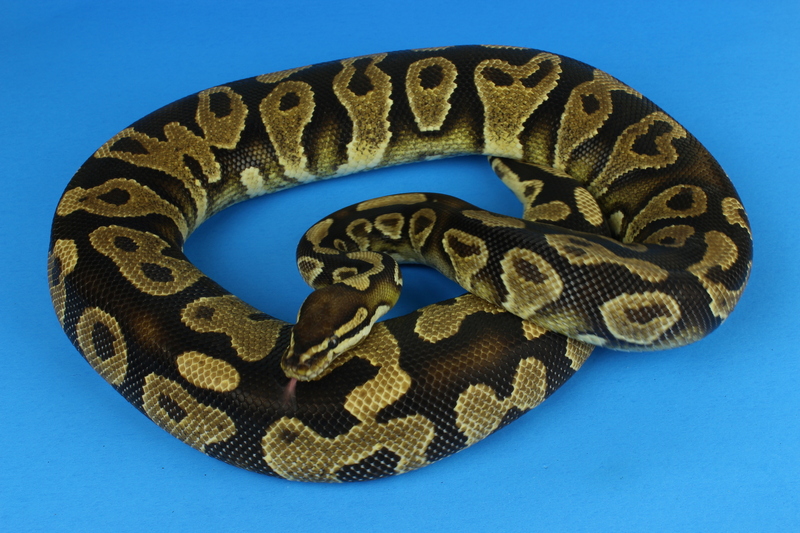 OWAL Reptiles is the hobby of Matt and Beth Huck. Our focus is whatever peaks our interest in the reptile world. 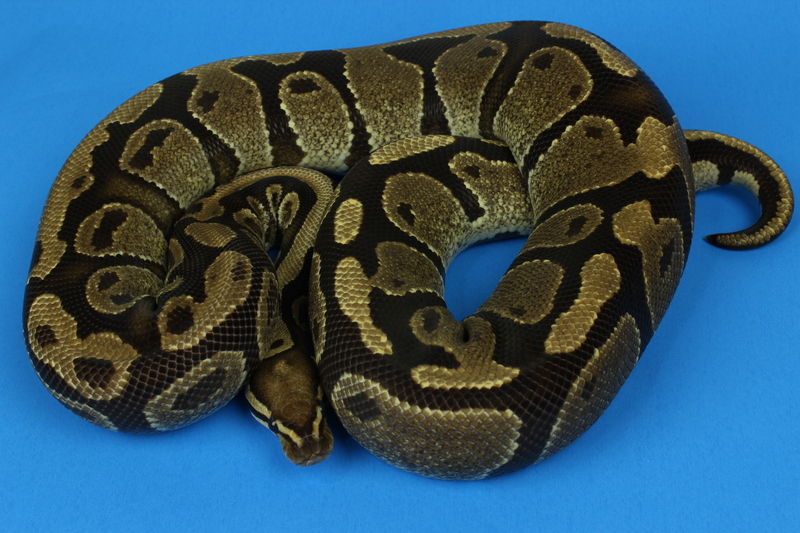 From trying to prove out super pinstripes, attempting to revive the sunglow ball python project, and our various unproven dinkers. We might just have the unique animal you are looking for.